The first picture that Ianiant posted has the two future chefs of Oniontown. We don't know for sure if it's Oniontown. 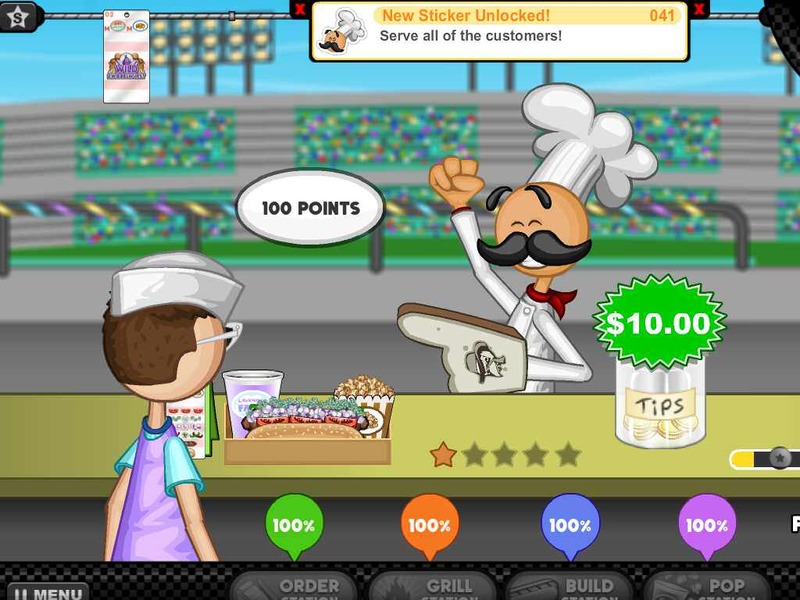 Hot Doggeria HD and To Go! still has only 13 teams and 12 of them were already used, so it makes sense for the next gameria to take place in Oniontown. No one thought Bakeria would take place in Whiskview. Even if the next one is in Oniontown, they'll come up with new towns for future gamerias. Wasn't it coincidence the two future chefs are lunching together? OMG! you are right. I must call a doctor to check my eyes. Something's wrong with them.